To know me is to know how much I love Chihuahuas. They have always been my breed of choice. I also love anything that is Chihuahua themed. 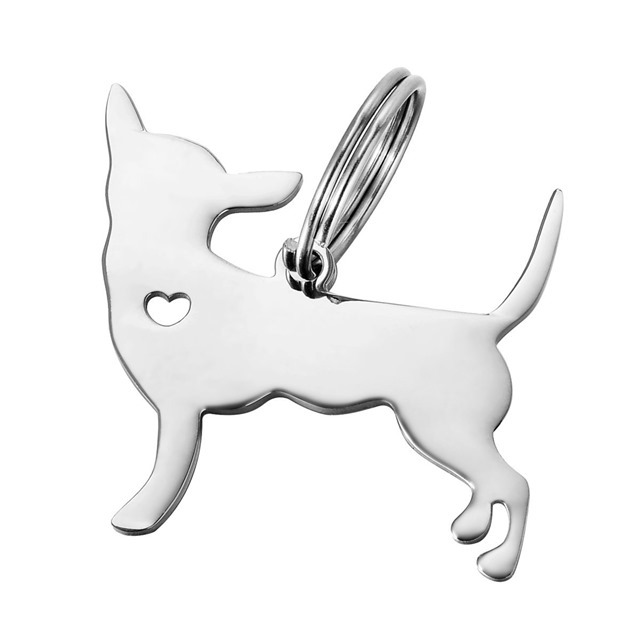 If you or someone you know is also a Chihuahua lover, you’ll love these holiday gift ideas. 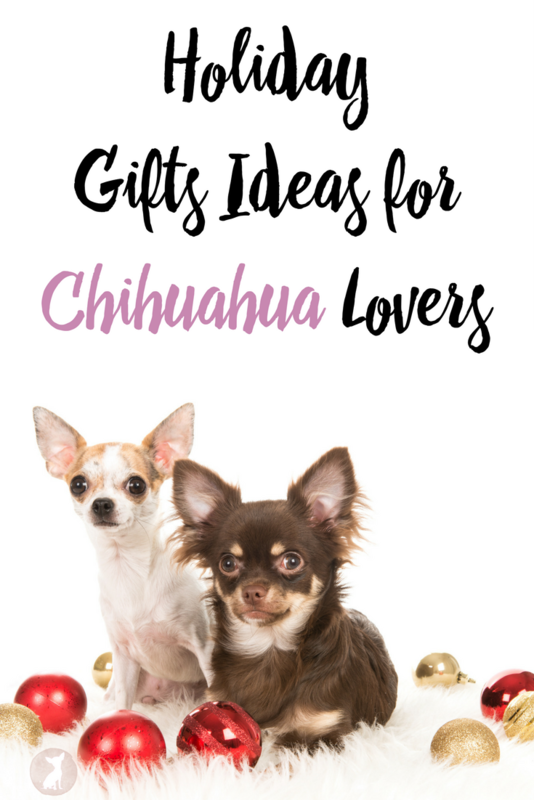 Check out these holiday gift ideas for Chihuahua lovers. This post may contain affiliate links that pay me a small commission if you click and purchase something. 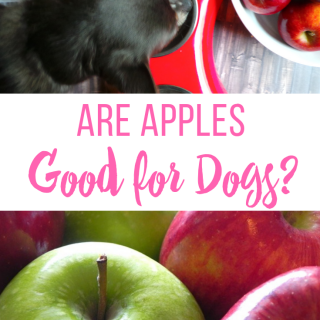 This is just one small way that helps to support Irresistible Pets. This Chihuahua Wine Glass is perfect for curling up on the couch with your Chihuahua and enjoying a nice glass of wine after a long day. 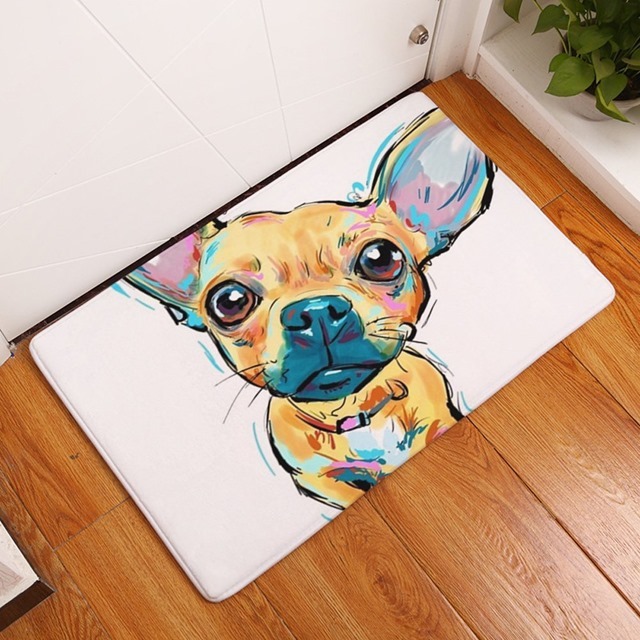 You can show the world how much you love Chihuahuas with this Chihuahua Floor Mat. 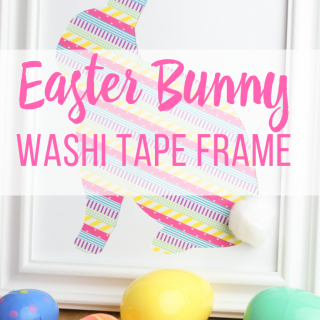 You can use this by your front door or by the doggie door where your Chihuahua can wipe their little paws before coming back in the house. 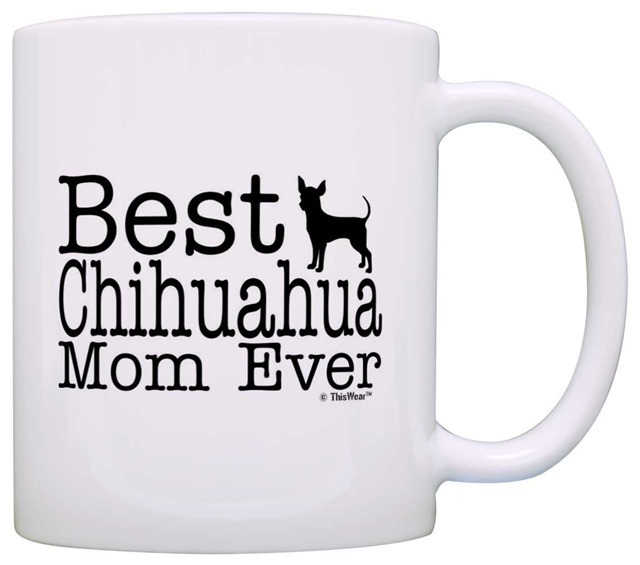 This Best Chihuahua Mom Coffee Mug says it all. 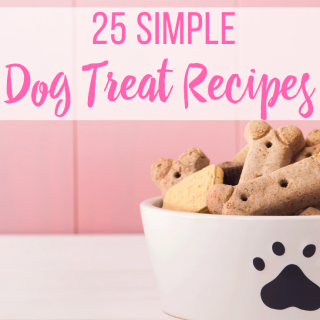 I don’t know a Chihuahua mom that wouldn’t love this! 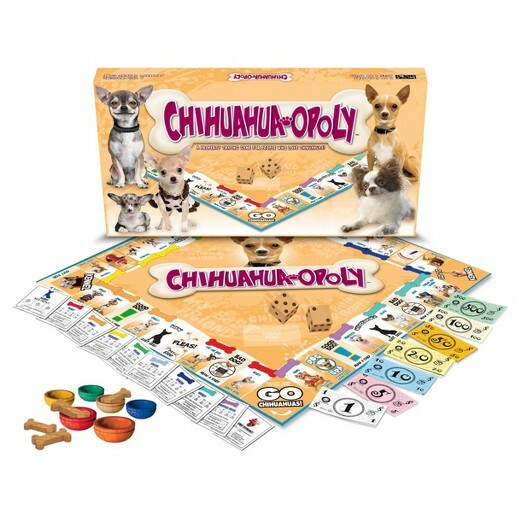 The Chihuahua Opoly has been on my wish list for awhile now. I think this might be the year that I have to give in and order it! This is so much cooler than regular old Monopoly! 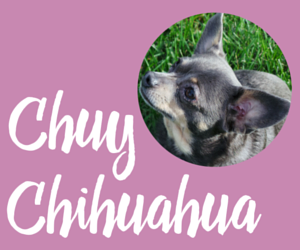 Every Chihuahua lover wants the world to know it. 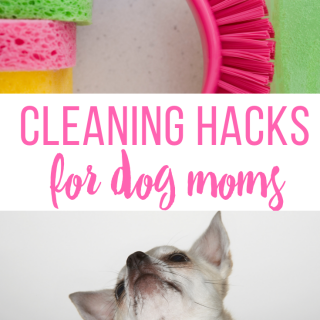 A Chihuahua Pendant is the perfect way to do this. I love the heart too! 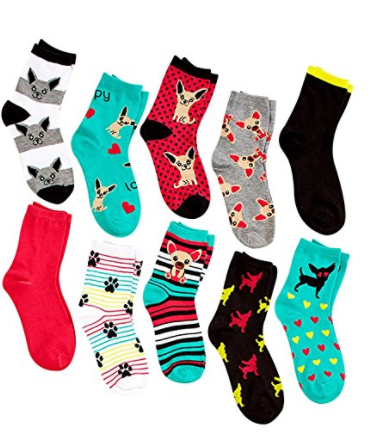 This bundle comes with ten different pair of Chihuahua socks. 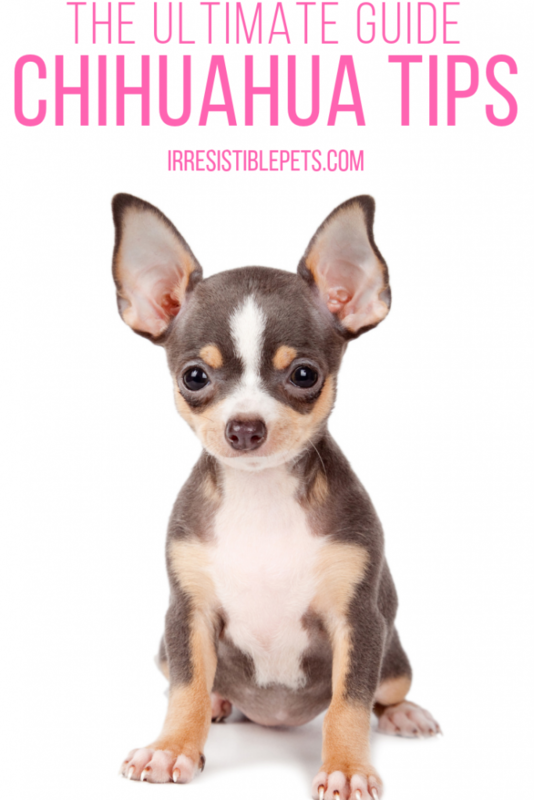 Chihuahuas have so much love to give in their little hearts. 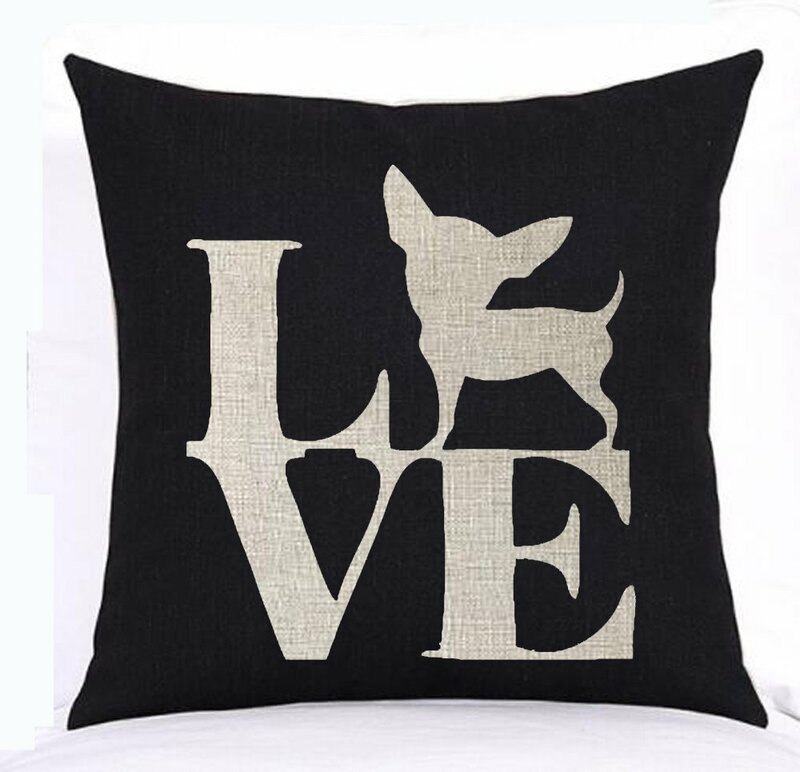 This Chihuahua Love Pillow says it all! Forget your ugly Christmas sweater! 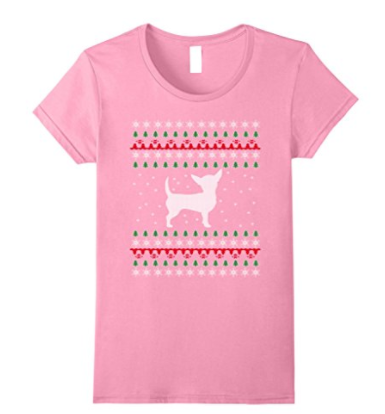 You need this Chihuahua Christmas Shirt instead! 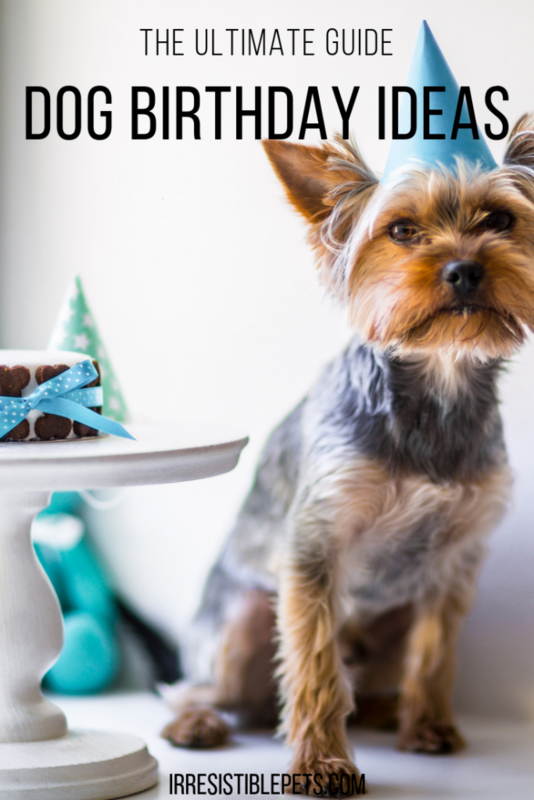 Be sure to check out all of our other holiday posts for inspiration and ideas to create an irresistible holiday season with your pets! 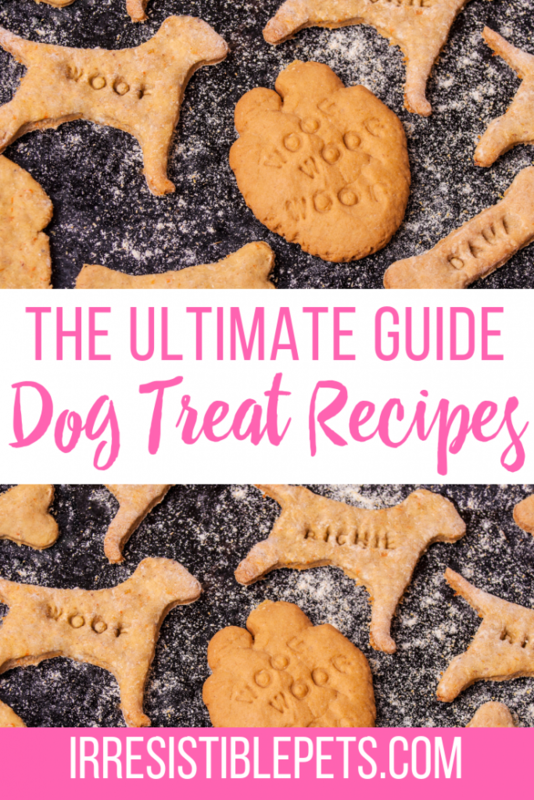 Also, bookmark our Ultimate Guide of Chihuahua Tips. I think it comes with a Pittie too. Hey it’s not too late to make one for 2017!! !